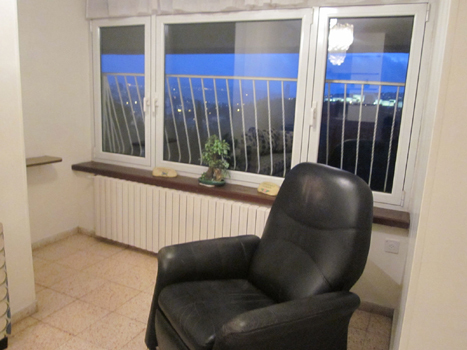 Glatt Kosher two bedroom Walk in vacation rental in Rehavia Jerusalem with stunning panorama right from your window! 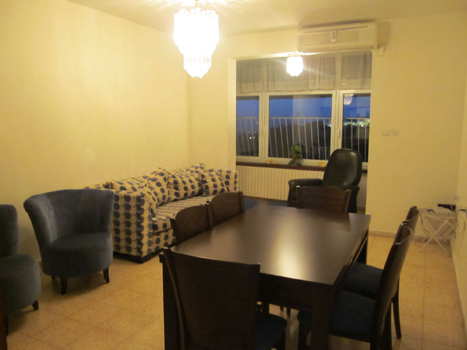 This very well maintained vacation apartment in the hottest neighborhood in Rehavia, Jerusalem will make your stay in Rehavia memorable in every way. 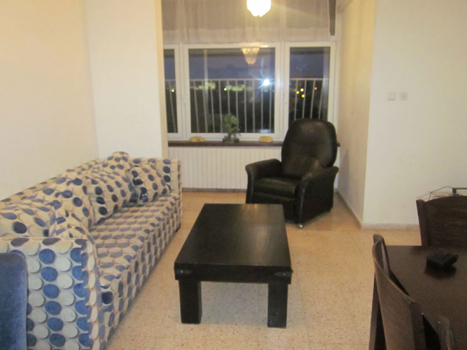 2 Enclosed Terraces: with the most stunning views; you will get to see the Israeli Knesset, the Supreme Court of Israel, and the famous Sachar Park, all from the comfort of your own home! 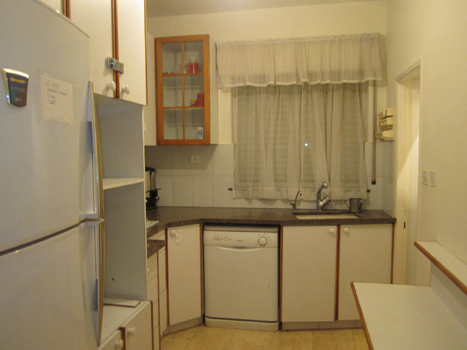 Kitchen: Glatt Kosher fully outfitted with all you need: refrigerator, freezer, Stove top and oven, and even a dishwasher so you can enjoy your meals without the cleanup. 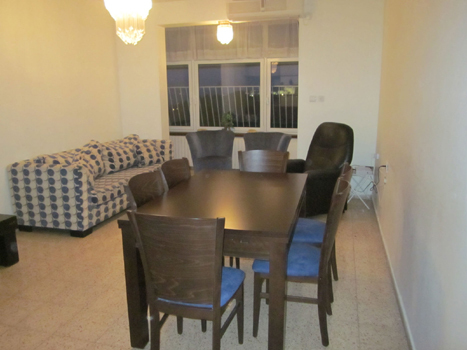 Dining Room: Elegantly furnished and spacious, so you can enjoy your Shabbat in Jerusalem with family. Open layout to the living room. 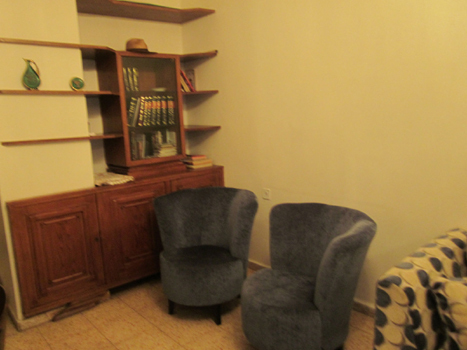 Living Room: Spacious living room, with comfortable stylish seating, Seforim and books for you to enjoy. 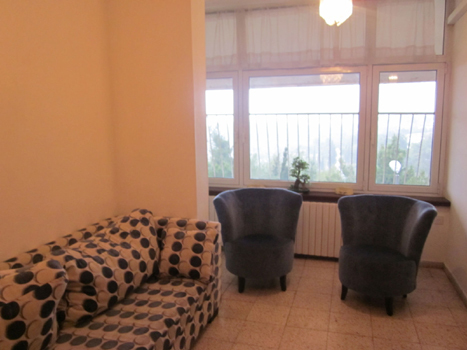 Large window gives you a breathtaking lookout! Pull out sofa sleeps up to 7. Master Bedroom: 2 over-sized comfortable beds with fresh linen, gracefully furnished. Brand new full master bathroom. Guest bedroom: 3 full beds, with fresh linen. Shelving and night table. 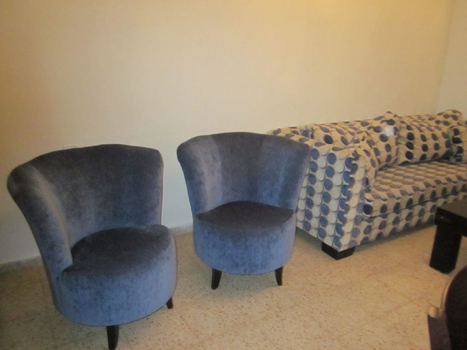 After a good night's sleep fold them up and it transfers into a sitting room. Laundry Room: with washer and dryer. 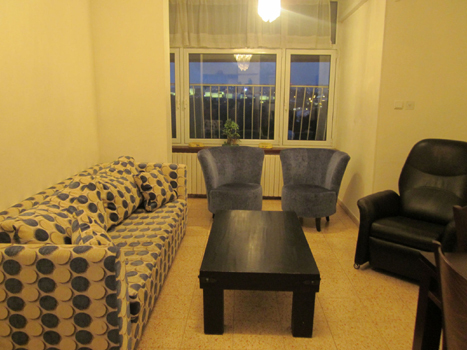 Amenities: Fully air conditioning, TV, Internet connection, parking space, linens and towels, and much more! Professional manager to take care of everything. 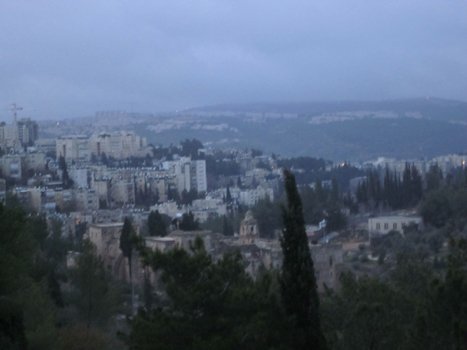 Rehavia, Jerusalem is the number one place to stay to fully appreciate the holy city of our forefathers! Please say "I saw your listing #1172 on "RESERVE KOSHER"